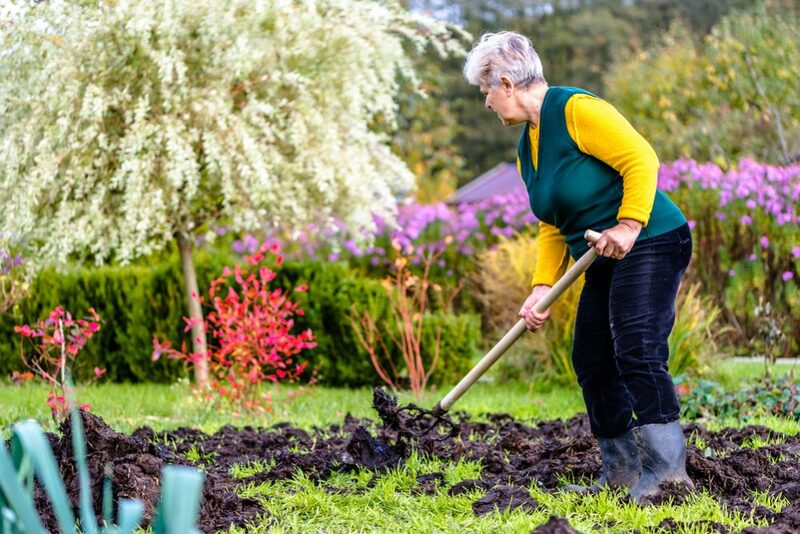 Everyone knows that adding compost to your garden is one of the best ways to help it grow and thrive. 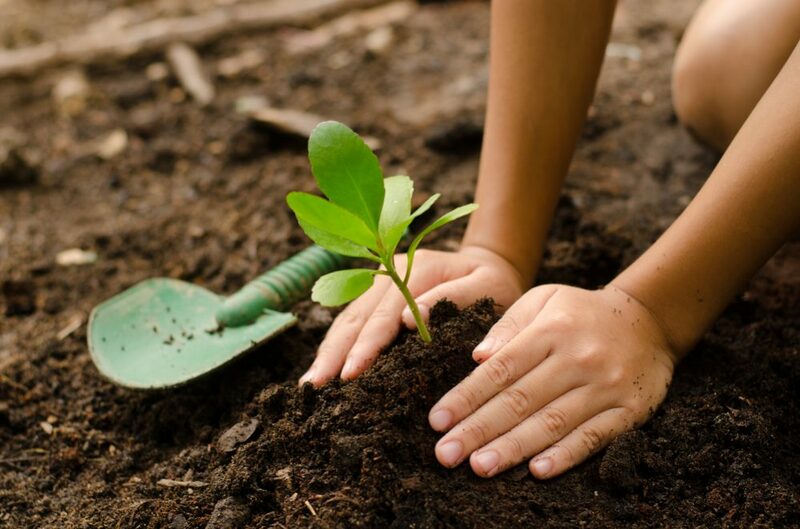 It’s packed full of vital nutrients that enrich the soil, helping your plants to grow strong, and if you have a small yard, simply composting household waste will provide you with a constant supply of this potent fertilizer. However, if you have a larger yard or are working on a bigger project, you may need to consider buying compost from a specialist supplier. 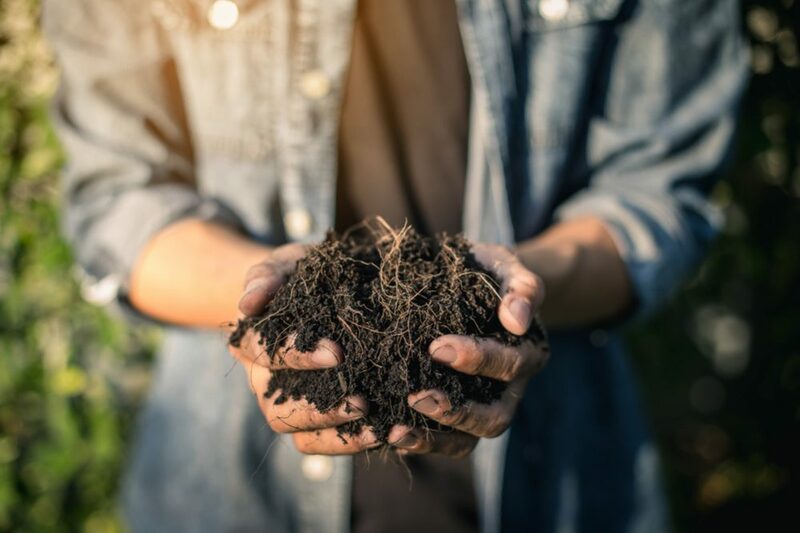 If you are looking to buy compost, you are probably wondering about the price – so here, we will try to answer the question, how much is a yard of compost? What do we mean by a yard of compost? If we want to work out how much a yard of compost costs, we need to be clear on what we are talking about. Do we mean a cubic yard of compost or do we mean enough compost to cover a yard of ground? Since compost is sold by volume, we will look at the price per cubic yard first. After that, we will talk briefly about how to calculate how much you are paying for each square yard you spread on your garden. How much is a cubic yard of compost? Ok, so let’s start with the simple answer. 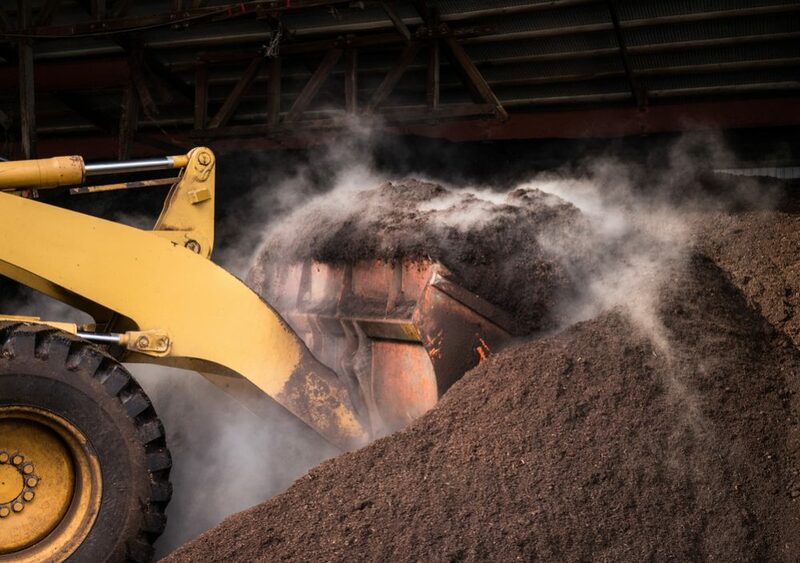 A reasonable price you should expect to pay for a cubic yard of commercial compost is about $25-$35 – although anything up to around $50 could be possible. However, the problem with these figures is that there are many factors that can affect this price, so it’s never quite as simple as saying “a yard of compost costs X” – so now let’s have a look at some of the factors that can change the price of your yard of compost. 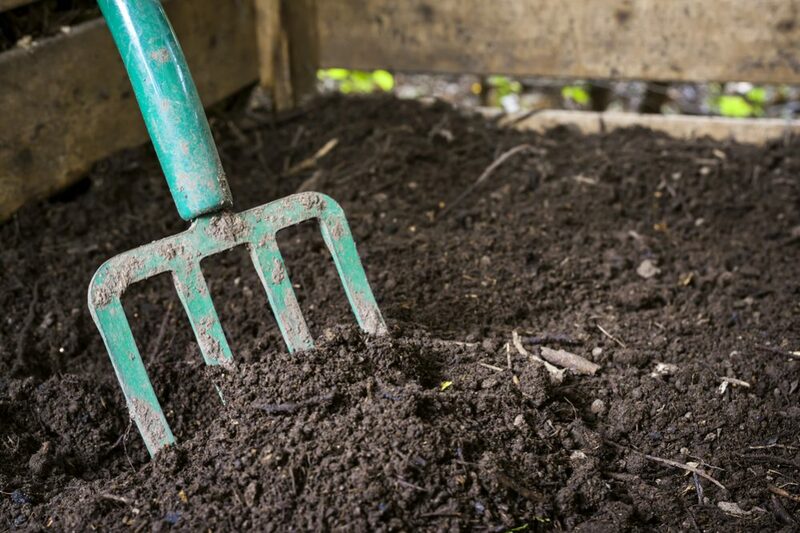 What factors can affect the price of compost? 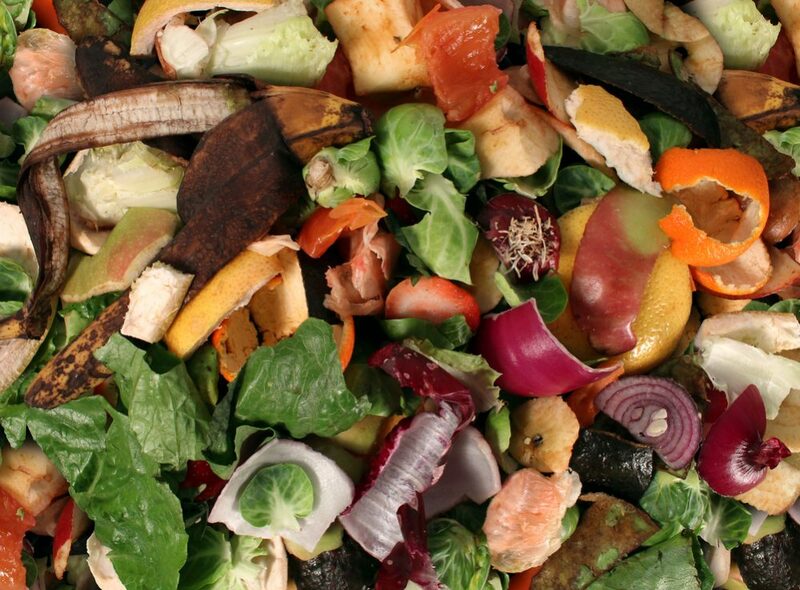 There are a lot of variables that can affect how much you pay for compost. Here are a few of the most important. One factor that can cause the price of compost to go up is the quality of the product. Not all compost is the same, and the quality of the compost depends on the ingredients that were used to make it. If you are buying a particularly potent compost that has been made according to a special recipe, you may have to pay a higher price. 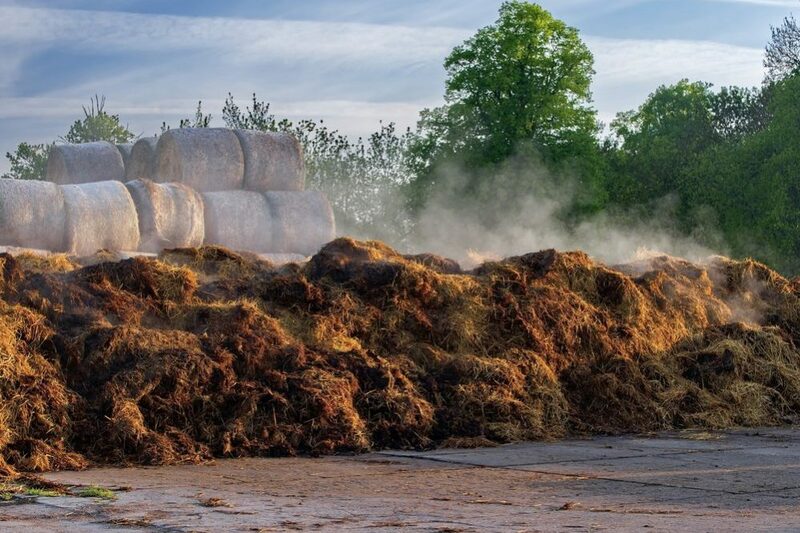 If compost needs to travel further to reach your area, the price of the compost will be higher since the cost of transport needs to be factored into the price you pay. Is it delivered to your house? Another issue is whether you are picking the compost up yourself or having it delivered directly to your home. Sometimes, you need to pay extra for delivery – especially if the driver has to travel a long distance. 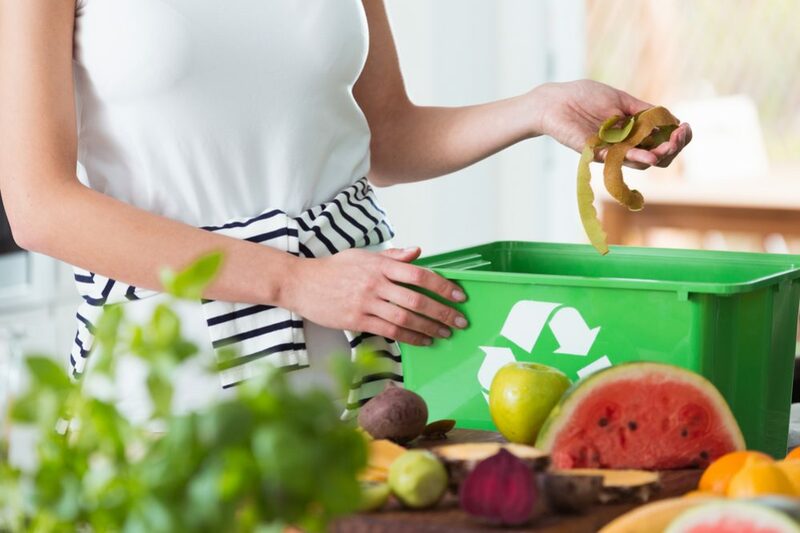 This is one of the most important factors that can affect how much you pay for your compost – how much of the stuff are you buying each time? The most expensive way to buy compost is in individual bags. 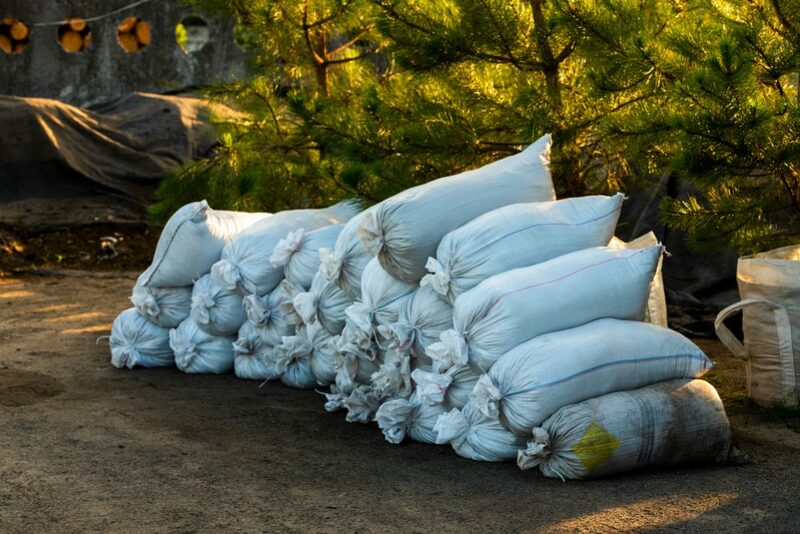 If you only need one or two bags, this is fine – but if you need significant volumes of compost, the costs can soon add up. If you are buying bags of compost and you are picking them up yourself in your own vehicle, the number of trips to the garden center and the cost of fuel also need to be factored in. This means if you require large amounts of compost, buying in bulk and having it delivered can save you significant amounts of money. When you start talking about buying compost by the ton, savings can reach into the hundreds of dollars. 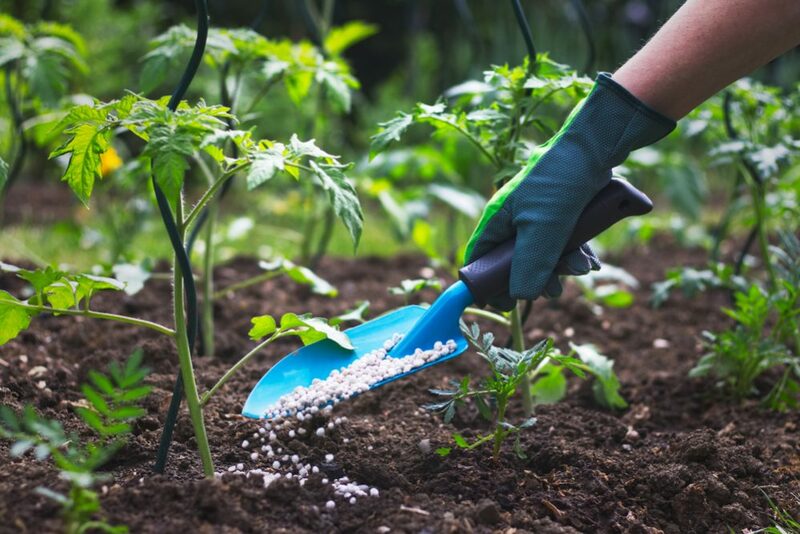 For this reason, you should calculate carefully how much compost you will need for your project and consider buying in bulk instead of buying bags as and when you need them from your local garden center. So as you can see, while it is possible to give a very rough guideline for how much a cubic yard of compost should cost, there are many factors that can increase or decrease what you end up paying. Our best advice is to use the price of $25-$35 per cubic yard as a starting point and then consider all the other elements of the equation. This will help you establish whether you are getting a good deal or if you are being charged too much. 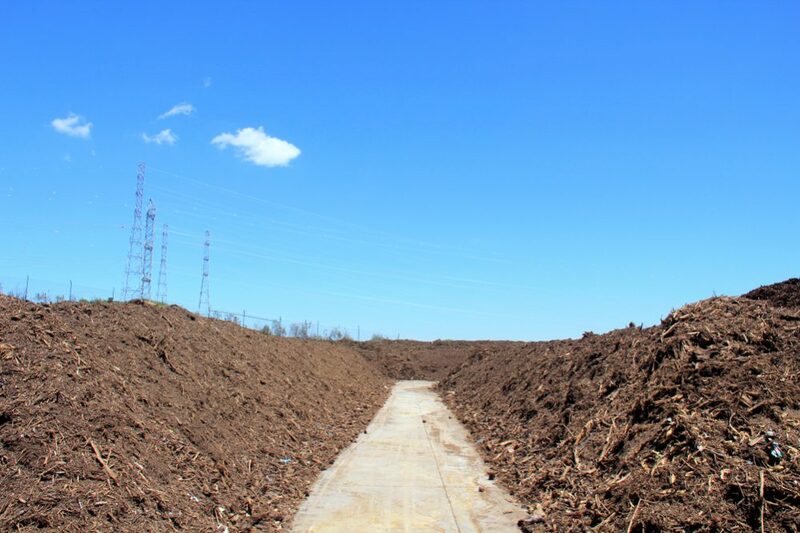 How much does it cost to spread compost over a yard of ground? 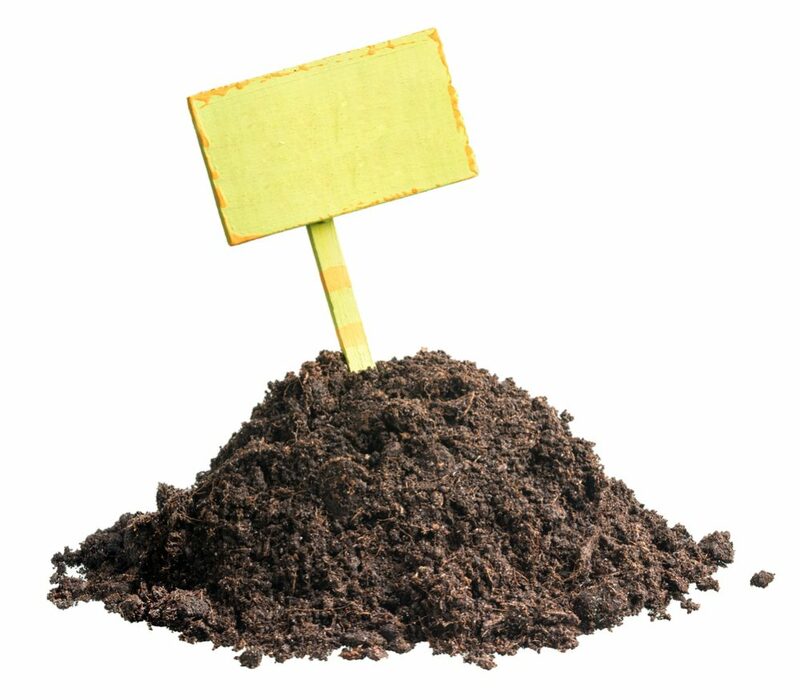 If you want to calculate how much you are paying per square yard, first you need to know how deep you are spreading the compost. Next, work out the cost you are paying for each inch of compost. A cubic yard contains 46,656 cubic inches, so divide the price you are paying by this figure. For example, if you are paying $30 per cubic yard, 30/46,656 = 0.000643. This is the price for a square inch of compost. And so on. These are the prices you are paying for your compost per square yard. How much is a yard of compost? As we have now explained, this question has no simple answer since it is complicated by a number of factors. 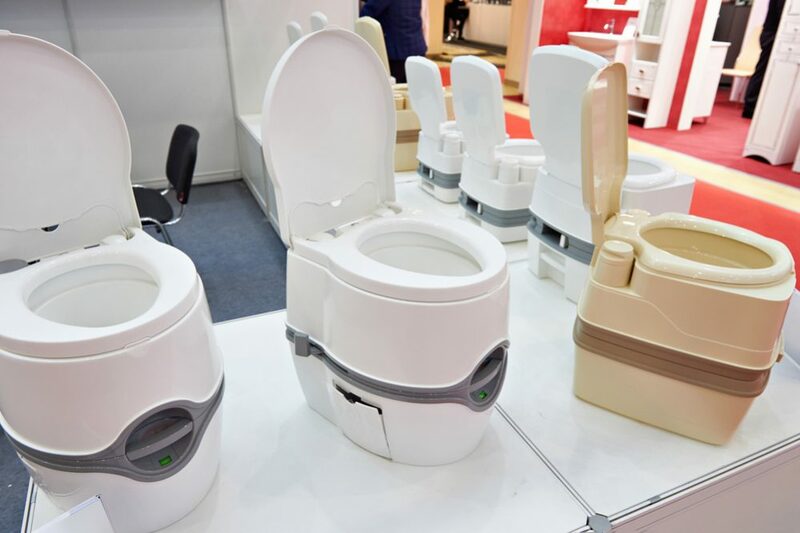 At least by knowing that you should expect to pay roughly $25-$35 per cubic yard, you will have somewhere to start – and then you can take other factors into account to see if you are getting a good deal.